For your next extravagant event, you may need something to hold a large amount of water or coffee and keep it at a certain temperature. 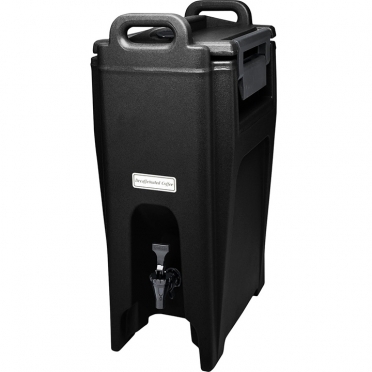 Our insulated dispenser will accomplish this task so that your guests have hot water for tea or coffee. 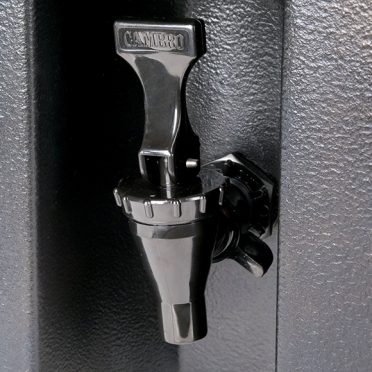 Thanks to the large drip-proof spout, your table will remain dry, and the water will flow with ease. The EZ-grip handle will make carrying the unit simple as well.